Having been brewing sake for so long, Konishi Shuzo have a wide range of sake. Tengu Sake imports two from their experimental Konishi brand. 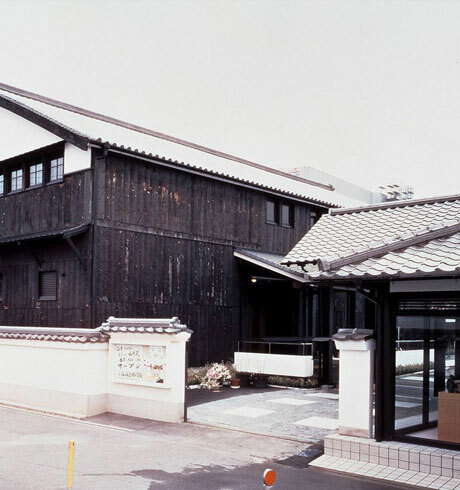 Founded in 1550, Konishi Shuzo has the honour of being the oldest sake brewery owned and managed by the same family, the Konishi family. Hyogo Prefecture is renowned as being one of the most important sake producing regions in Japan and the Konishi family first started making sake in Itami as a side-line to selling medicine; they were the first to start producing clear sake (an accidental discovery, made when ash was mistakenly dropped into a fresh batch!) Itami’s importance as a sake-producing area grew during the late 16th and 17th century, especially once the capital was moved from Kyoto to Edo (now Tokyo), to meet this demand the Konishi family launched a shipping company to swiftly transport their sake directly to Edo. Throughout history, the Konishi family have been on the forefront of sake production and innovation. Early adoption of new technology and methodology has allowed them to remain one of the most popular breweries in Japan. 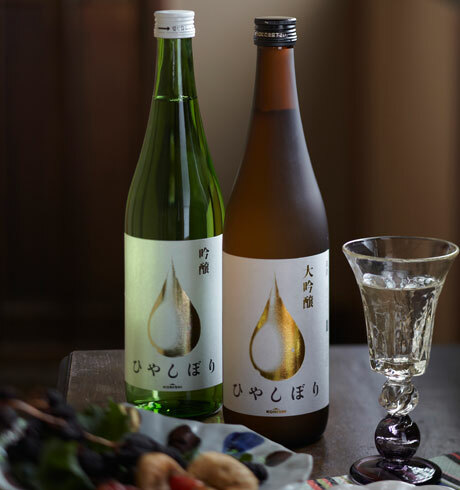 Their flagship brand - Shirayuki - is well known, but it is their new brand (since 2012) which goes under the family name - Konishi - that is reserved for their latest innovations, where they bring 450 years of brewing expertise to bear. Tengu Sake is delighted to bring two Konishi branded products to the UK. Having been an area renowned for sake production for hundreds of years, it is safe to say that Itami has an excellent water supply. Konishi uses soft, river-bed water fed from Rokko & Nagao mountains. 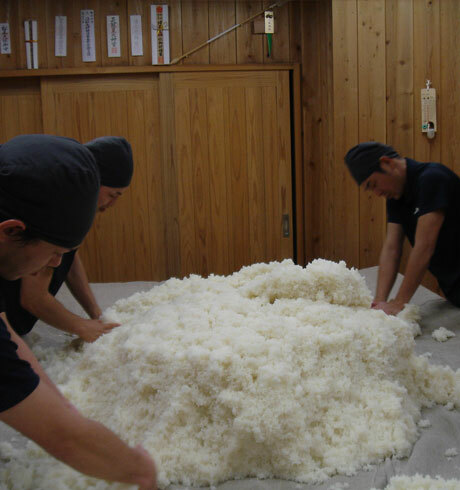 A large brewery like Konishi Shuzo requires large quantities of rice. They has forged close relationship with a number of agricultural co-operatives to ensure a reliable supply of quality rice. Before each shipment a sample is ordered & tested. 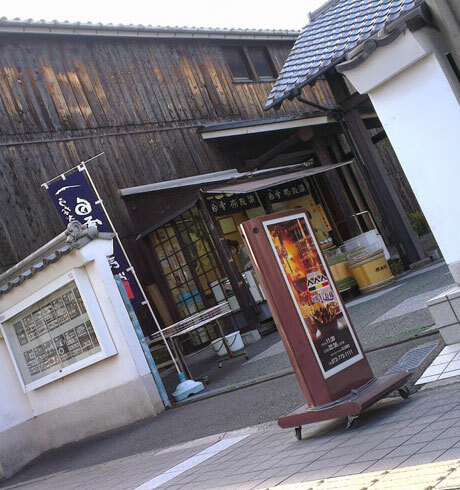 Hyogo Prefecture is an extremely famous and historic sake producing area. A good supply of fresh water, proximity to Kyoto and access to the sea for shipping to Edo have all had their part to play in establishing this area. Historically, long and cold winters have made this area good for brewing; however, with its state-of-the-art year-round brewing facility this is no longer a concern for Konishi Shuzo.